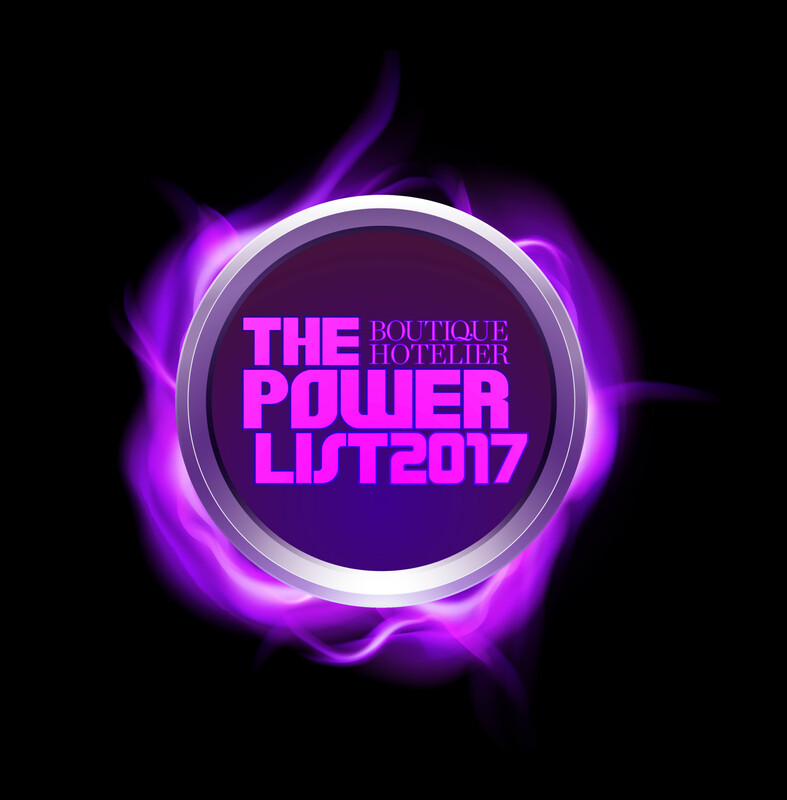 Boutique Hotelier can now unveil the next category of this year’s 2017 Power List, with the announcement of the 10 Market Marvels. 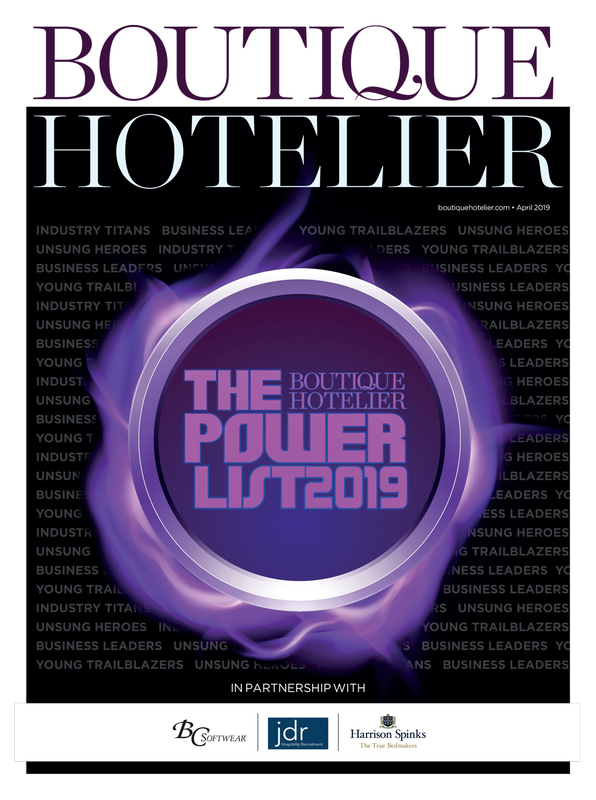 The Power List is a celebration of individuals responsible for leading, spearheading and encouraging in their own hotels up and down the country are intrinsic to the success of the sector. 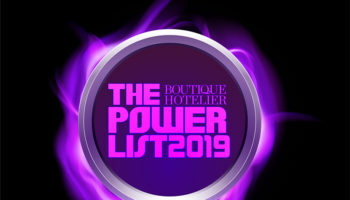 And now every day this week, we will reveal the 10 finalists in each category, as the industry watches with anticipation to see who has made the top 50. 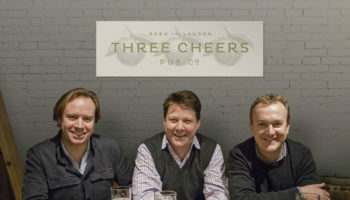 The Market Marvels category highlights some of the real industry innovators of the past year. 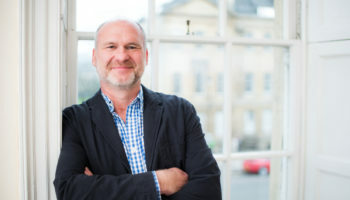 These inspirational figures aren’t afraid to break out of the mould and create new concepts that haven’t been seen before, tapping into new audiences and unearthing niches that have so far been left untouched. 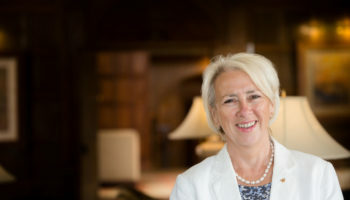 This category represents those who stand out for their attitude towards sector modernisation. The special guide honours 50 of the market’s most deserved individuals and pays tribute to their achievements over the past 12 months. Monday saw us announce the Industry Titans, while Tuesday we revealed the 10 Business Leaders making their mark. So how did we select the 50 companies and individuals in the first place? Well, ultimately we left it to the industry to decide by inviting the market to recommend the most dedicated industry professionals. 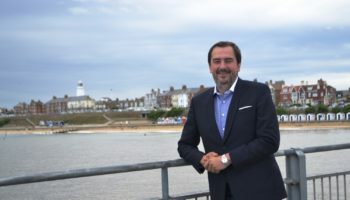 Additionally, we have taken into account the news stories and developments we have featured in Boutique Hotelier magazine and boutiquehotelier.com over the last 12 months, paying attention to examples of growth and best practice. As you’ll see from reading the profiles of the 50 individuals and companies selected, the level of innovation taking place in the industry is remarkable — and something that deserves to be celebrated. Watch this space tomorrow as we reveal the top 10 Young Trailblazers category.